This award winning project also had a perfect safety record with more than 180,000 incident free man-hours. 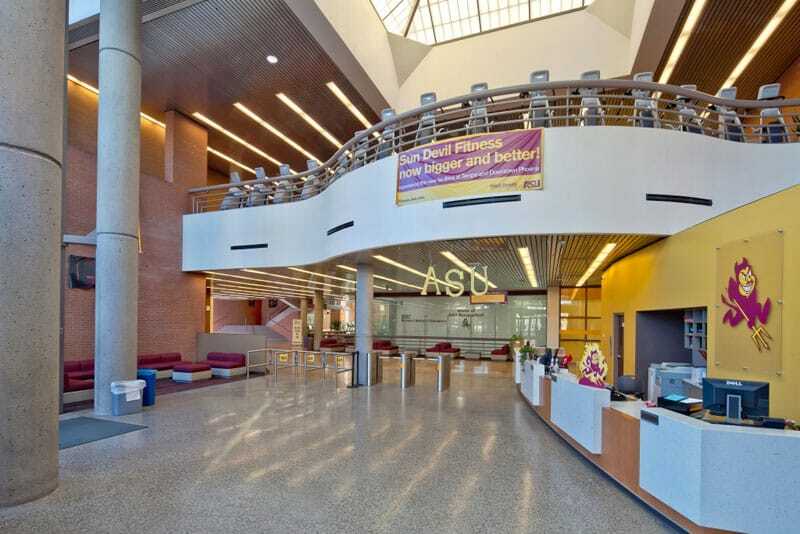 Gilbane provided Construction Management at Risk services for a major, 84,500 SF expansion and renovation of the Sun Devil Fitness Complex at Arizona State University’s main Tempe campus. 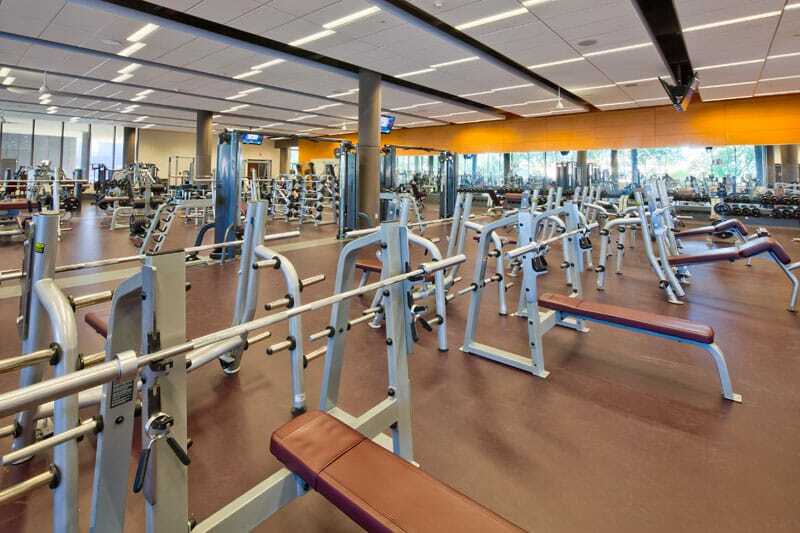 Along with partial renovation of the existing facility, the project included the addition of a two-court gym, a second-level multi-activity gym, strength training and fitness areas, a running track, office and therapy space, and a lounge area. The project was constructed in response to student demand and input. While the goal for this project was LEED Gold, the project actually achieved LEED Platinum certification, the U.S. Green Building Council’s highest designation. Gilbane was also the recipient of the Excellence in Masonry Architectural Award from the Arizona Masonry Guild. 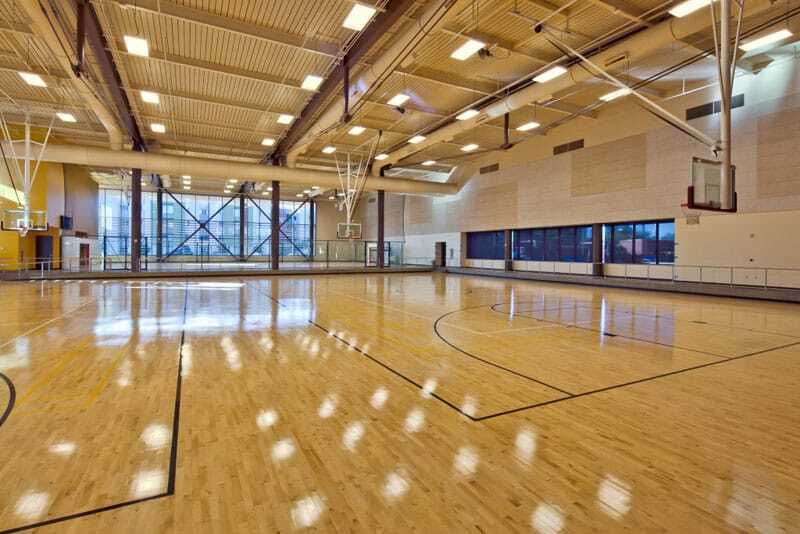 Architects were Sasaki Associates and Studio Ma. During the preconstruction phase, it was determined that the building would have a post tension concrete structure for the first floor and a structural steel structure for the second floor. 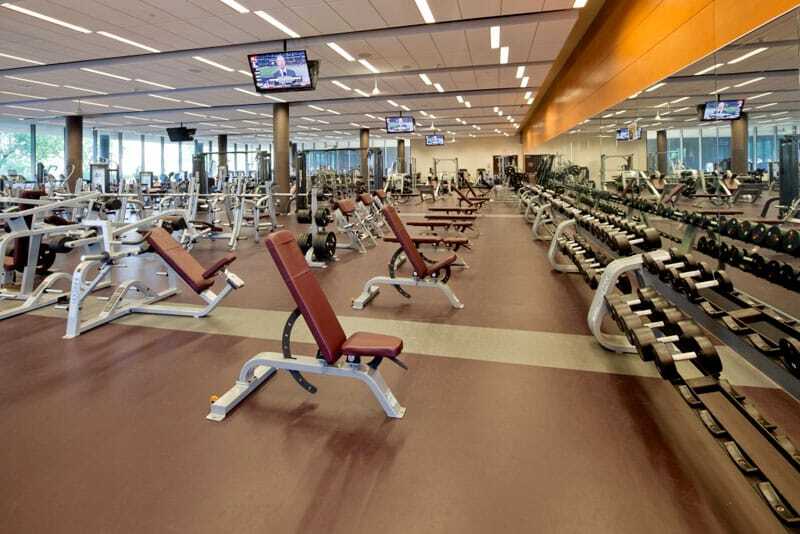 The Gilbane team evaluated this design versus other options and determined there was a $300,000 savings in trade costs and a two month schedule reduction for an all-steel building. By adjusting this in preconstruction, Gilbane was able to eliminate additional general conditions costs and prevented extending the completion date.